The world is full of unique and amazing places to take your honeymoon. However, with so many beautiful options to choose from, finding the right place to visit can be a challenge. 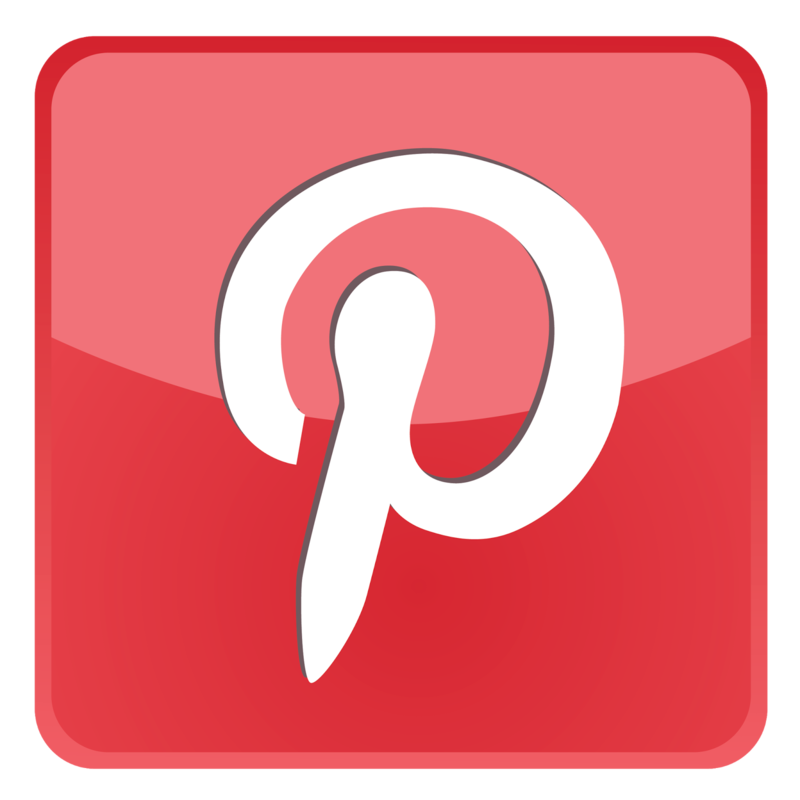 In this article we will be looking at four of the best honeymoon places from around the world. then you may consider swimming, snorkeling, or scuba diving off of Kauai beach. 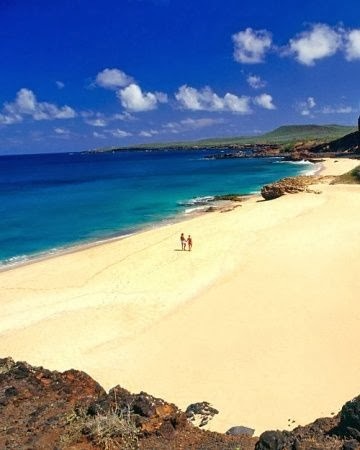 Or if you're looking for a more romantic activity, consider strolling the secluded beaches of Papohaku Beach. No matter what you choose to do, Hawaii is definitely one of the best honeymoon places in the world. 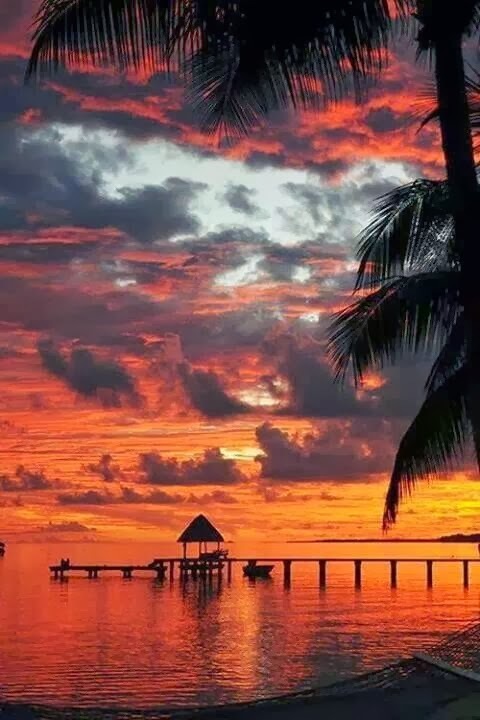 Tahiti is one of the most popular vacation destinations on Earth. Rugged mountains, white sandy beaches, and a ecosystem are what awaits you in Tahiti. A favorite activity of travelers visiting Tahiti is to take part in the region's cultural dance, the ote'a which is characterized by it's hip-shaking and grass skirts. Not to be confused with the Hula, which is traditionally a more slow and graceful dance. There's no doubt, Tahiti is one of the best honeymoon places for a newly wed couple. 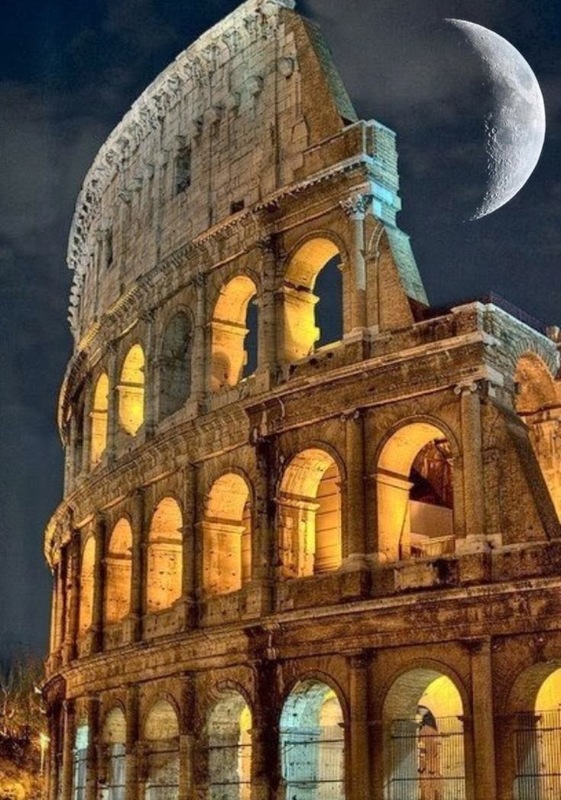 If you're looking for a historical and exciting vacation, then there is nowhere better than Rome. 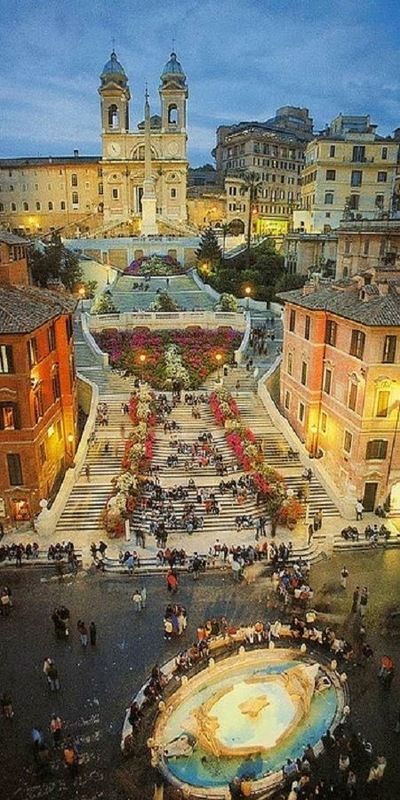 Steeped in ancient history, Rome is one of the best honeymoon places you can consider. From the Colloseum to Saint Peter's Basilica, there are enough locations here to keep a couple busy for months. The hardest part about having your honeymoon in Rome is figuring out how to fit all the unique sights into your trip. 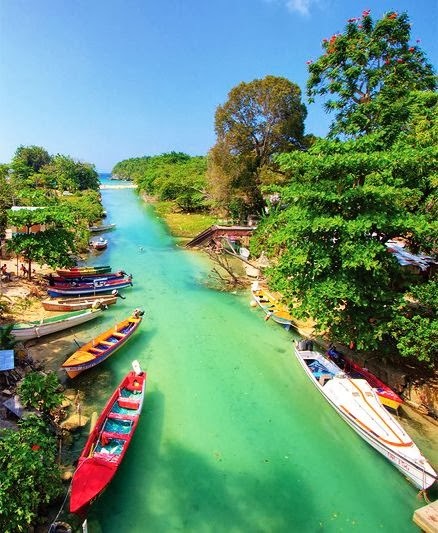 The tropical islands of Jamaica offer an exciting nightlife coupled with a beautiful landscape. There are many all inclusive resorts for a newly wed couple where you relax and enjoy a margarita on the beach. Along with the beautiful scenery and inspiring terrain, Jamaica is also popular for nature lovers. The forests here are full of waterfalls, caves, and unique wildlife. Not only is it one of the best honeymoon places, but it is also extremely affordable. 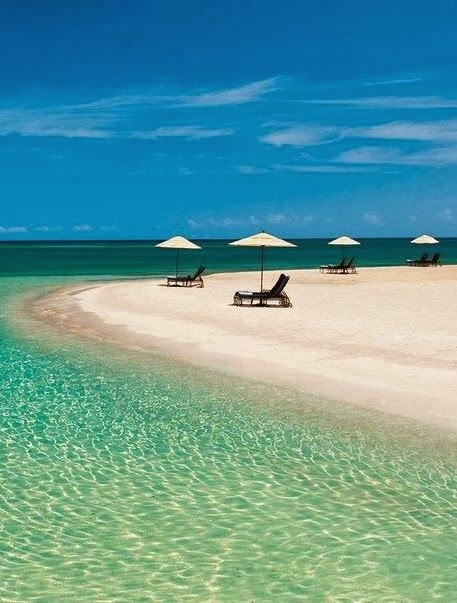 A full 7 day honeymoon at the prestigious Sandals Negril resort can run as low as $1500 total.